RITE solutions combine the benefits of both BTE and ITE models. The smallest RITE solutions are virtually invisible. 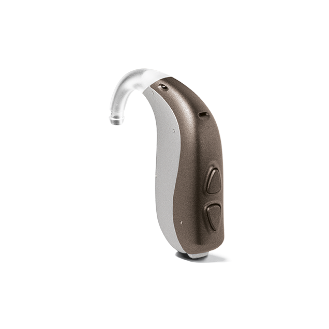 BTE hearing aids fit behind your ear; they vary in size depending on their power performance. 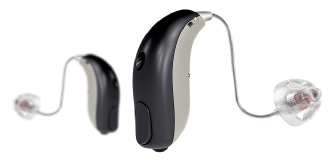 A standard or thin sound tube connects the hearing aid to the earpiece. 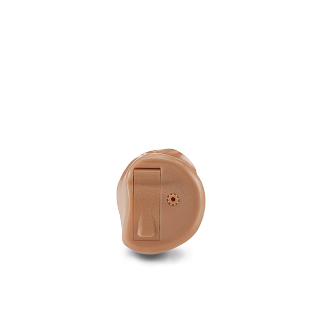 ITE hearing aids fit in the ear canal; they vary in size depending on their power performance. The smallest (CIC) are virtually invisible, larger models (ITC & ITE) are more powerful.